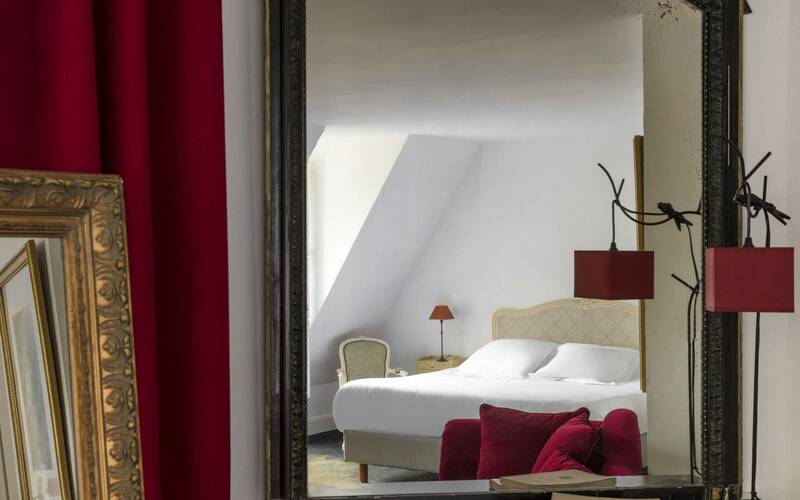 Our warm and 'human size' château proposes 11 rooms in the main building and 9 rooms in the Chazelle wing. 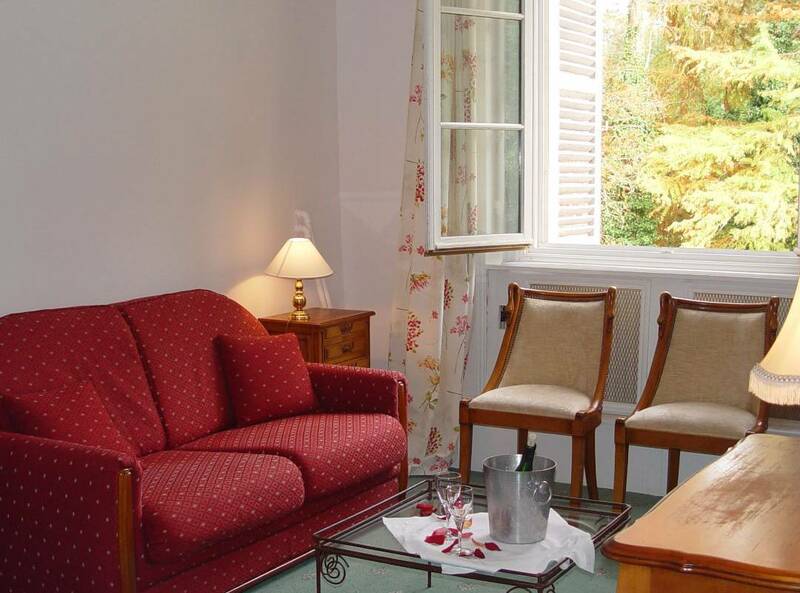 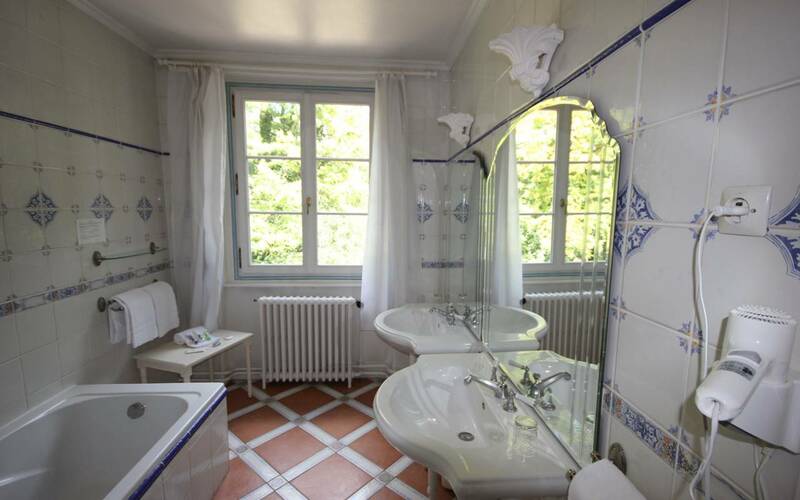 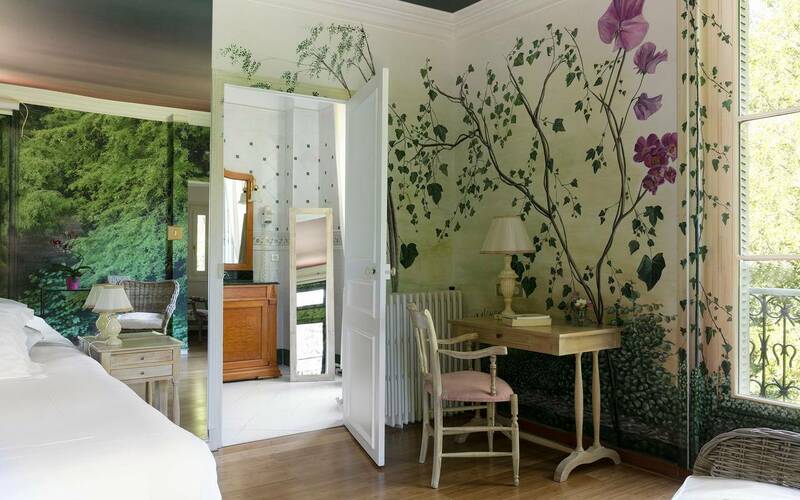 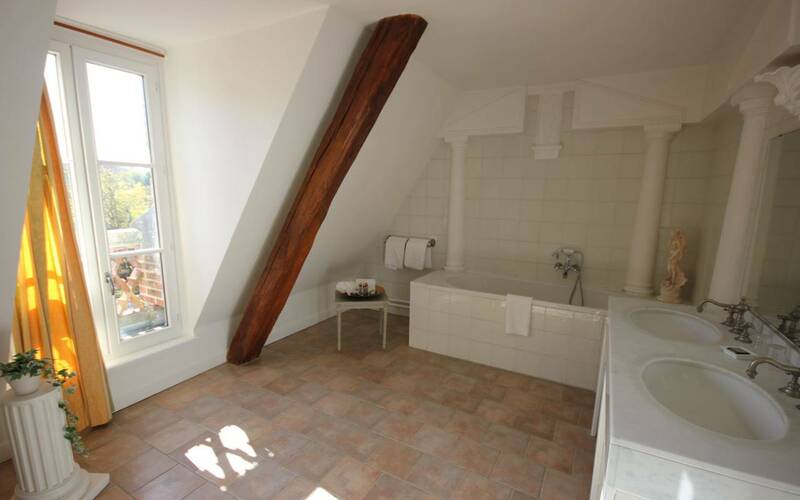 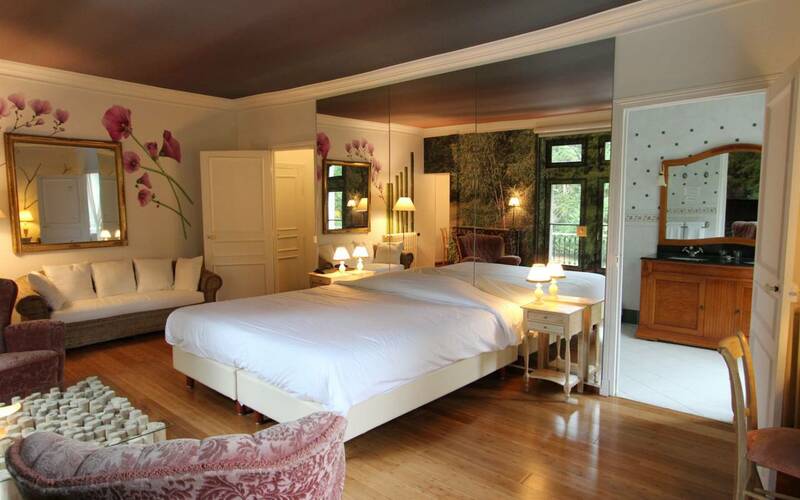 All elegant and confortable, they invite you to enjoy the Sologne nature. 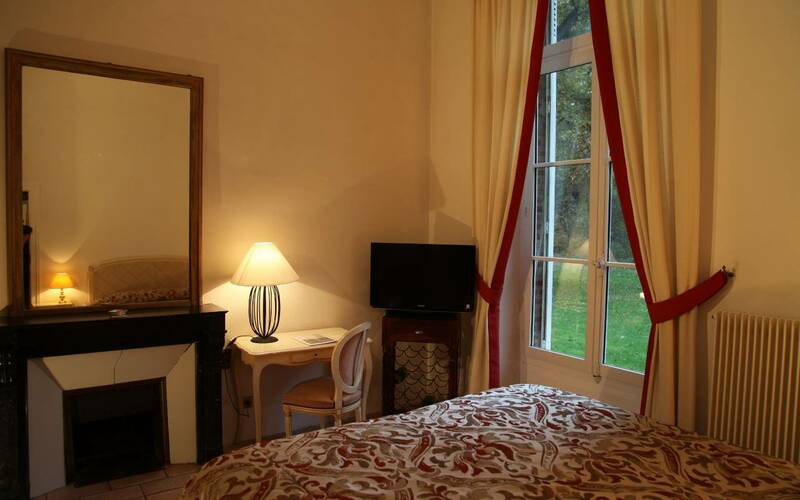 The hotel is open every day of the year from 7H00 A.M. to 11H00 P.M. 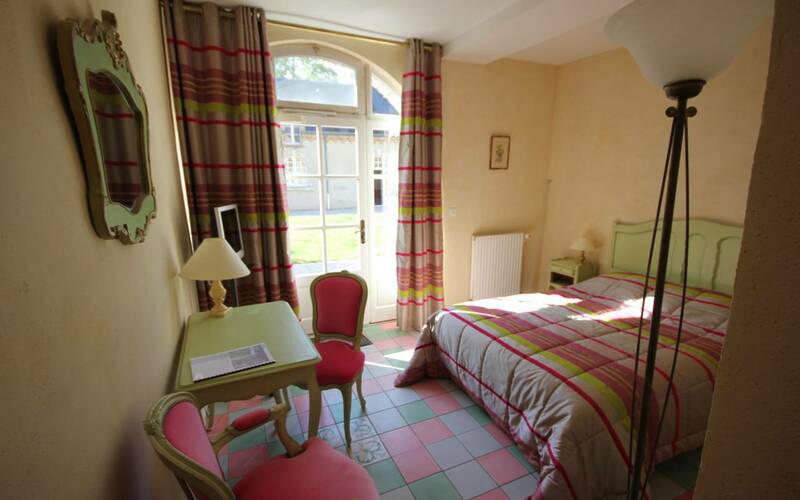 Rooms located on the first floor in the castle with view on the park or in the wing Chazelle (next to the castle), at the first floor with a view on the park. 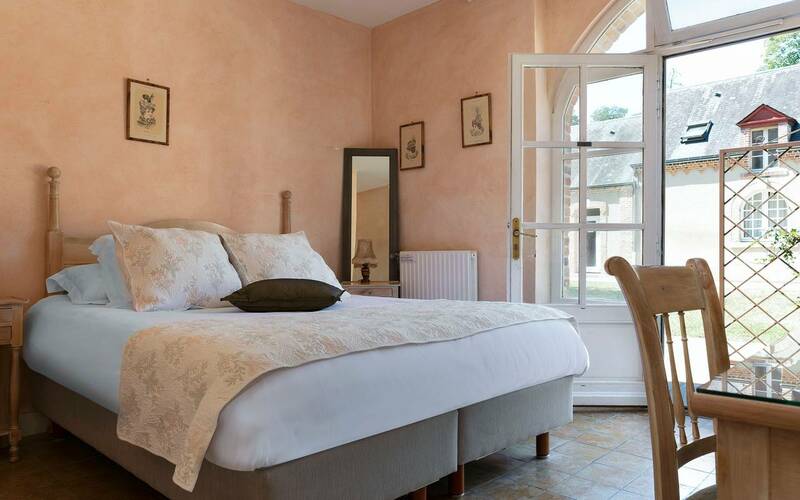 rooms located on the second floor in the castle with view on the park or in the wing Chazelle (next to the castle), at the ground-floor with a terrace and view on the inner courtyard or at the first floor with a view on the park. 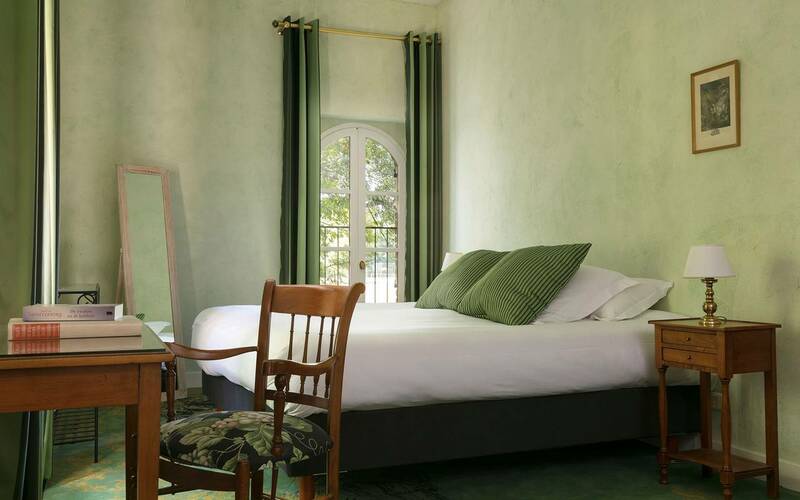 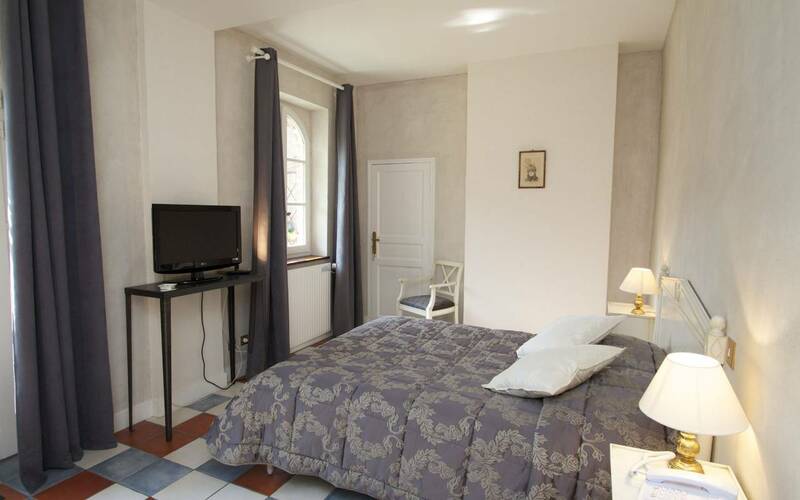 Rooms located in the castle with view on the park or in the wing Chazelle (next to the castle), at the ground-floor with a terrace and view on the inner courtyard.